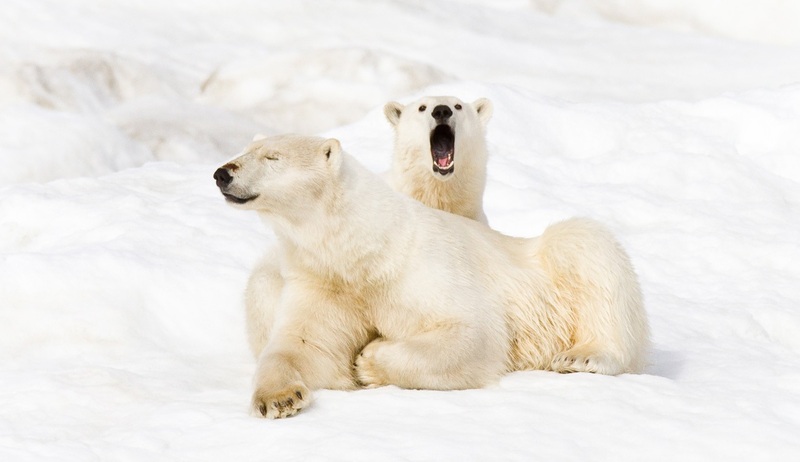 A unique and exciting expedition across the Arctic circle, visiting remote and captivating areas including the Wrangel and Herald Islands and a significant section of the wild North Eastern Siberian coastline. 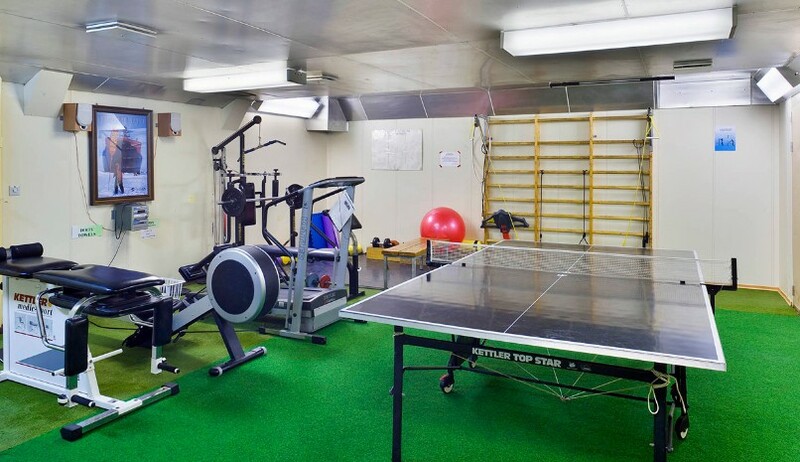 Aboard the famous icebreaker Kapitan Khlebnikov you will journey through the narrow Bering Strait, which separates Russia from the United States of America, before travelling along the Chukotka coastline and across the De Long Strait to Wrangel Island and nearby Herald Island. 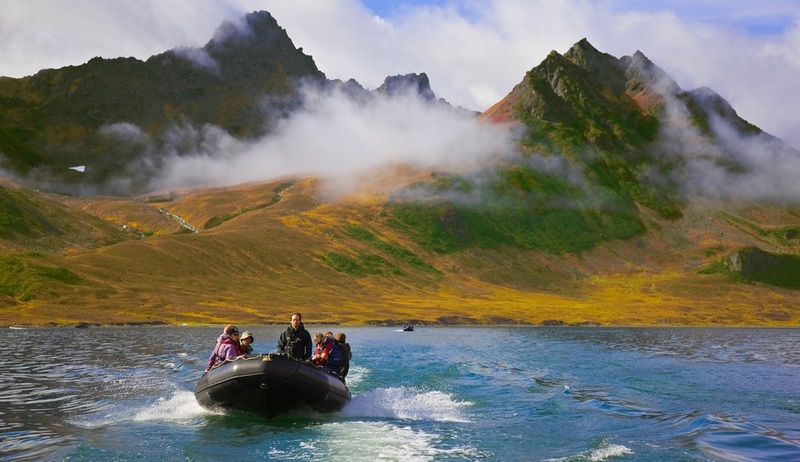 Exploring these beautiful areas via Zodiac and on foot you will discover a fascinating history and a treasure trove of Arctic biodiversity, as well as an abundance of wildlife and birdlife. 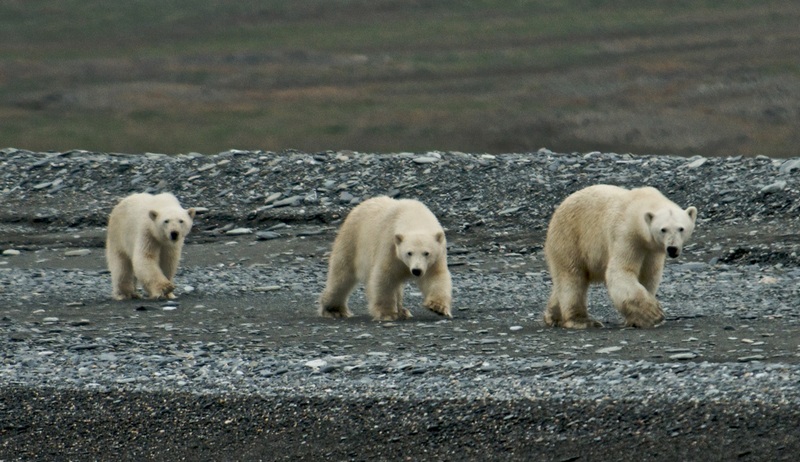 Known for its fantastic nature reserve Wrangel Island is home to a multitude of Polar Bears that breed here, as well as the world's largest population of Pacific Walrus. 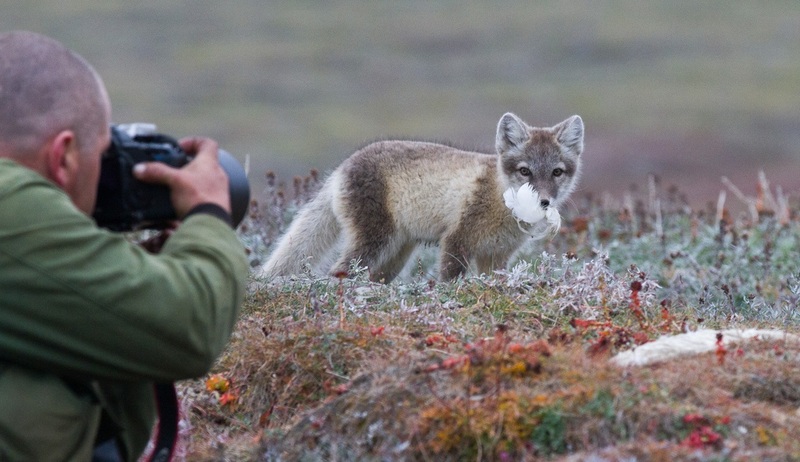 You can also expect to see Gray Whales, Reindeer, Musk Ox and an abundance of sea and land birds. 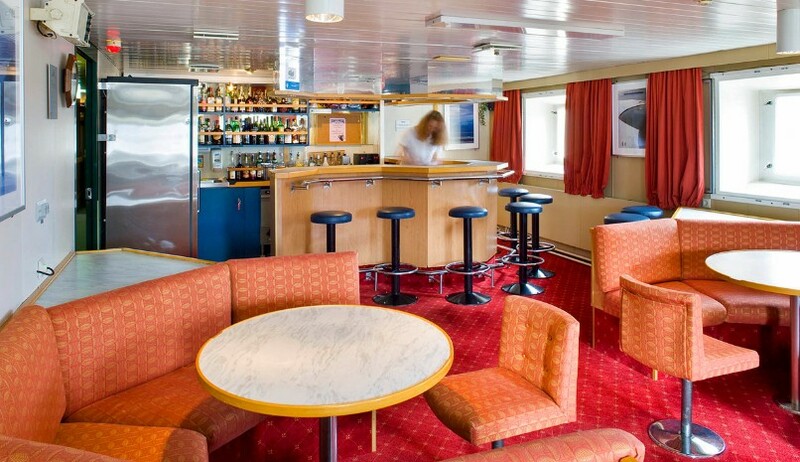 Arrive independently to Anadyr and join the transfer to the port to board your ship. 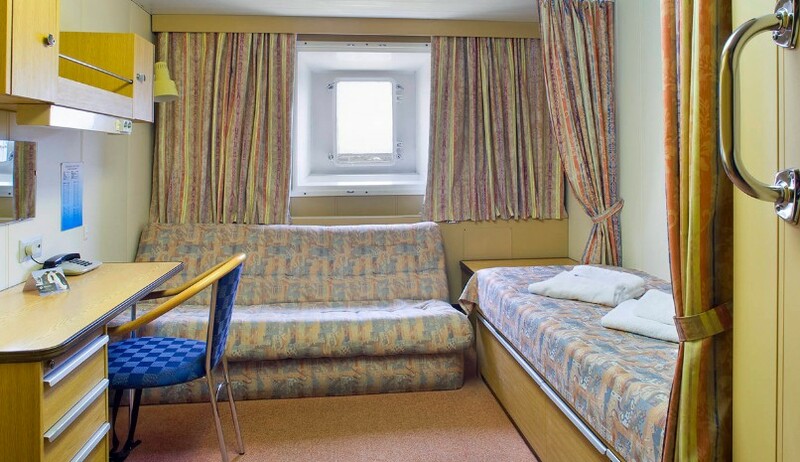 After a warm welcome on board settle in to your home for the next 14 nights and join your expedition team on the bridge on the lookout for seabirds as your ship sets sail for your journey across the top of the world. 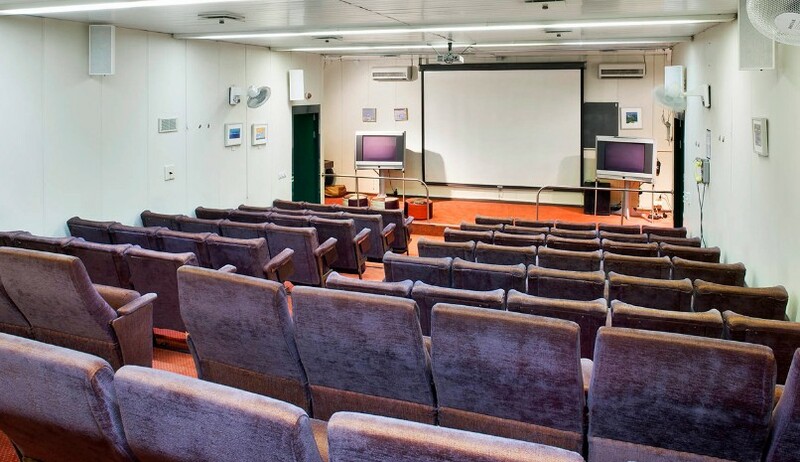 This morning will be spent at sea, and you can join some of the optional lectures and presentations on the wildlife, history and geology of the areas you will be visiting, delivered by your onboard team of experts. 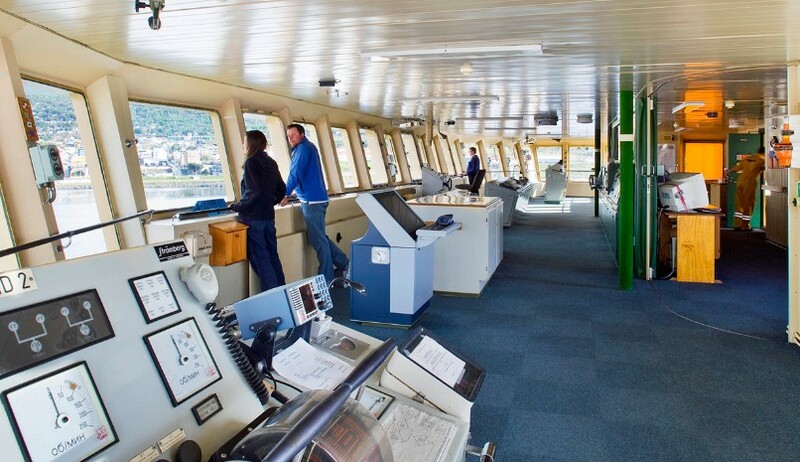 There will also be some safety and environmental briefings and you will have chance to spend some time on deck looking out for the seabirds which may follow the ship. This morning we will make a landing at Lavrentiya Bay where we will enjoy a visit to the Chukchi Region’s administrative centre of Lavrentiya. 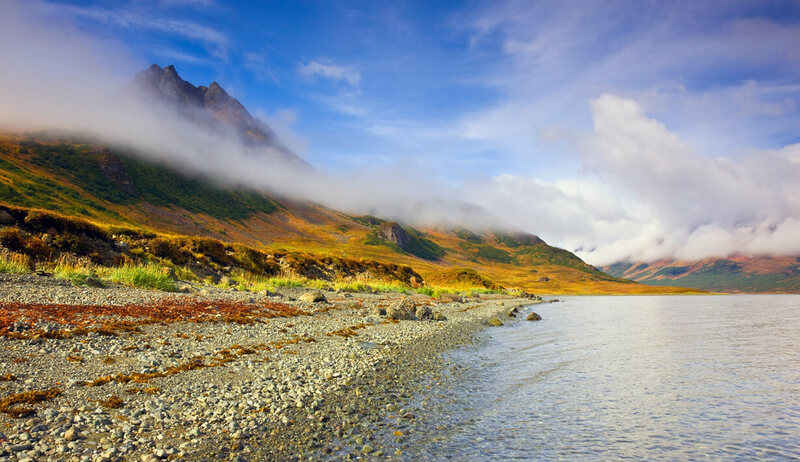 We will explore the township and visit the local museum which displays an interesting insight into Yupik and Chukchi cultures. There may be an opportunity to view Chukchi song and dance and to interact with the locals. If sea conditions permit, in the afternoon we will attempt a landing at Cape Dezhnev. 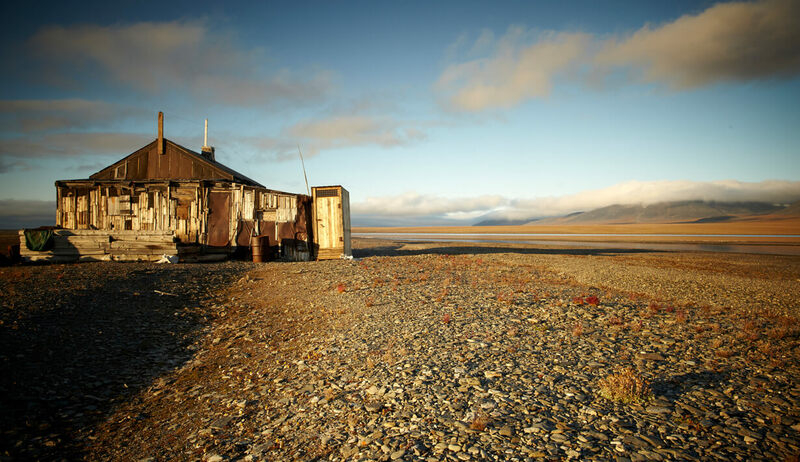 This remote outpost is the north-eastern most point of the Eurasian continent, and on a clear day it is sometimes possible to see the coast of America from here. It is also an historic landmark named after the Siberian Cossack, Semyon Dezhnev, who in 1648 became the first European to sail from the Arctic to the Pacific. We will then continue our journey north across the Chukchi Sea where there may be sea ice to negotiate our way through as we get closer to Wrangel Island. 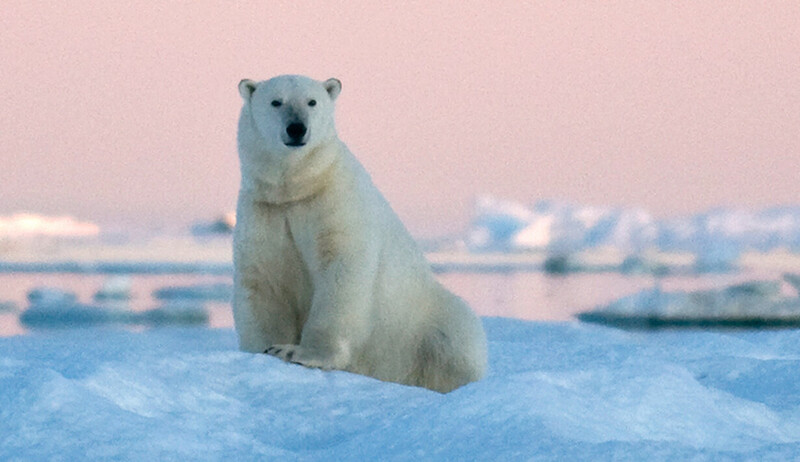 This time at sea could offer our first opportunities to see Polar Bears, seals and walrus on ice. 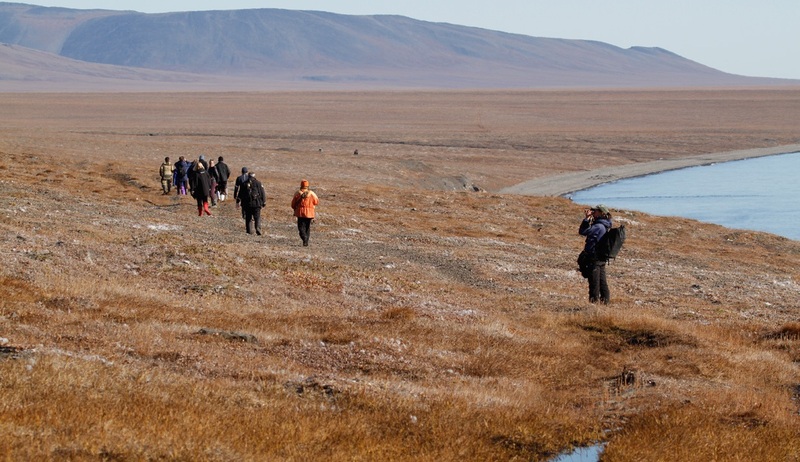 The next few days will be the pinnacle of your expedition as you get to explore the majesty of the Russian Federal Nature Reserve of Wrangel Island and nearby Herald Island. 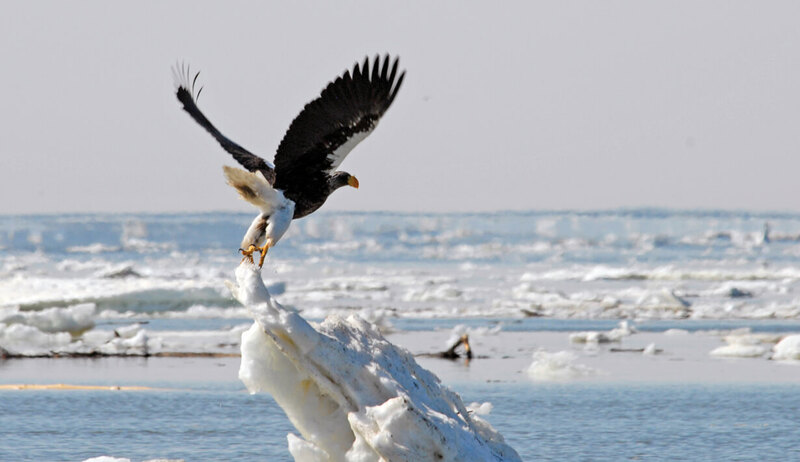 Your exact itinerary here will be much dictated by ice and weather conditions, with your captain choosing the best course each day to make the most of all scenic and wildlife opportunities. 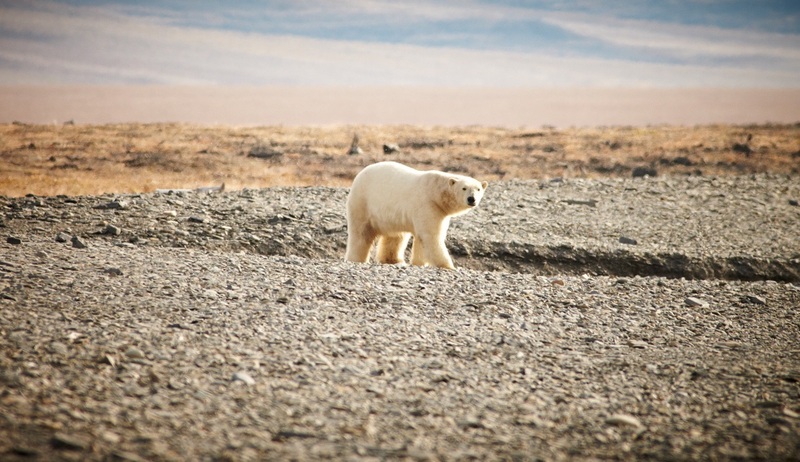 Top of the list here will be searching for sightings of Polar bears, with Wrangel Island being a major Polar Bear denning area. 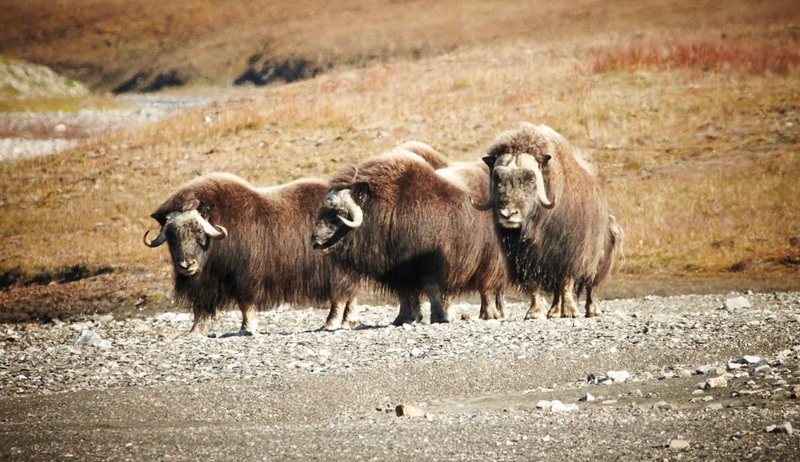 With a little patience we should be rewarded with a number of encounters, and we may also get to see musk oxen and reindeers, which were introduced to the island in 1975 and 1948. 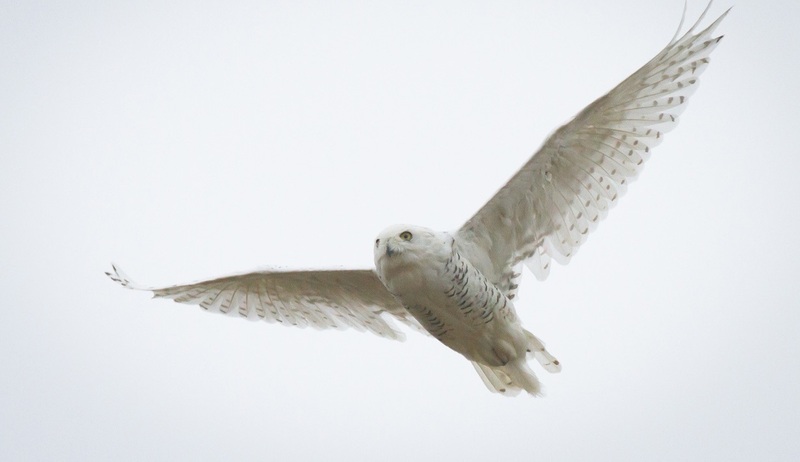 Birding opportunities are also excellent here, and each summer thousands of birds migrate here to breed, including Snow Geese, Snowy Owls, skuas, Arctic Terns, Ross’s, Sabine and Ivory Gulls. 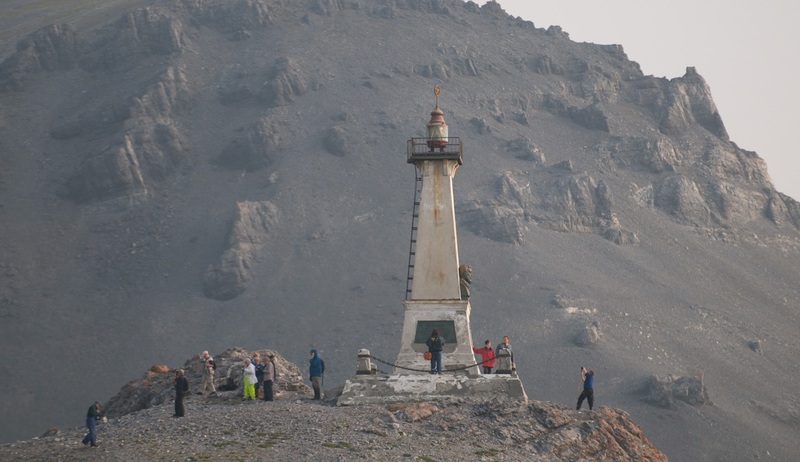 As well as wildlife encounters you will also have the chance to visit Dragi Harbour where the survivors of the Karluk which was crushed by ice in 1914 scrambled ashore and lived until they were rescued. 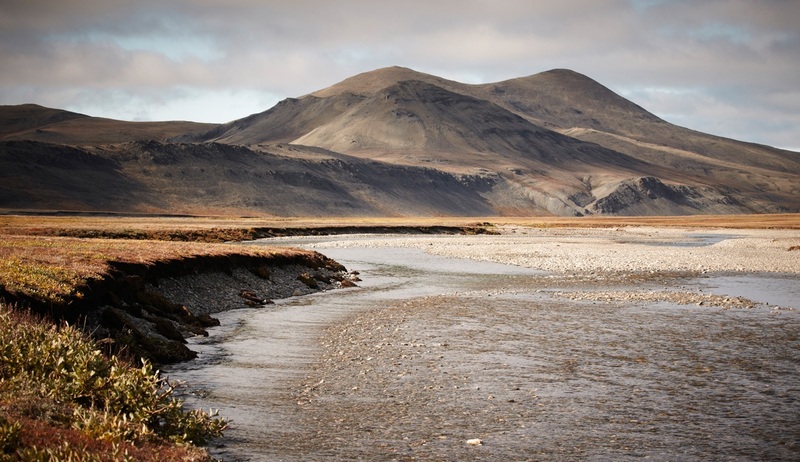 The history experts accompanying you will keep you entertained with stories of the island’s past, and the nature experts will offer insight into the wild flowers and beautiful Arctic landscapes that you will see along the way. Please note: There may be the option of a 3 day/2 night traverse of the island by tundra vehicle, which must be booked in advance. Please enquire for costs and full details. We will spend the rest of the day exploring by Zodiac along the coastline through the narrow sand ridges, with numerous lagoons and inlets offering ample landing opportunities. 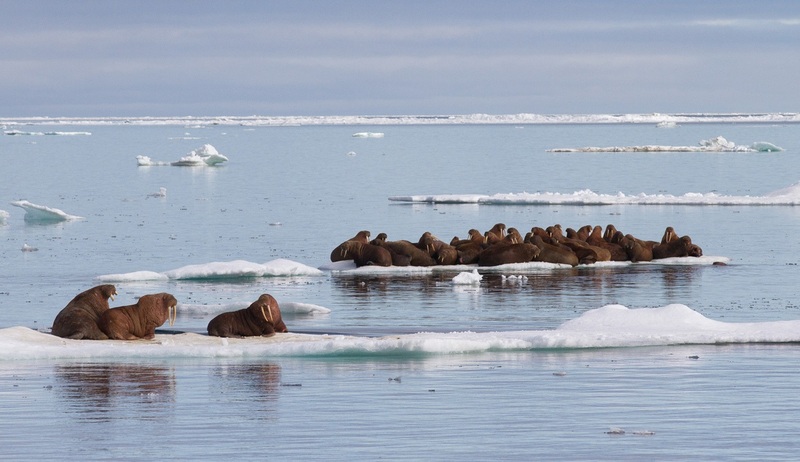 On a constant lookout for whales, walrus and other wildlife, we will also visit some small Chukchi villages whose residents survive in an unforgiving climate, hunting seals and whales just as their ancestors did. Sailing back southwards, our plan for today will be to visit Unnamed Bay where we can make land to enjoy a walk along the bay’s tundra terrain. Surrounded by hills, this protected bay is a great spot for gentle hikes that will reward in breathtaking views over the bay and sweeping valleys of the barren and striking landscape. We will also hope for observations of the Brown bears which are often spotted fishing in the river and the Sandhill Cranes that frequent the area. On the morning of day 12 we will arrive at the long and deeply incised fiord of Pengingay Bay where you can enjoy a gentle walk along the hillside behind the beach. You can choose to either take an energetic hike to the 400-metre summit of Mt Gatgangey, or simply relax by the lake soaking up the peaceful surroundings and enjoying a spot of birdwatching. In the diverse tundra and flora here, there will be a similar diversity of migrant birds to observe including Grey-cheeked Thrush and Arctic Warbler. We will also hope to spot humpback whales in the waters of the bay. Later we plan to visit Gil’mimyl where you can sample some of the local hospitality or enjoy a walk to the nearby hot springs. 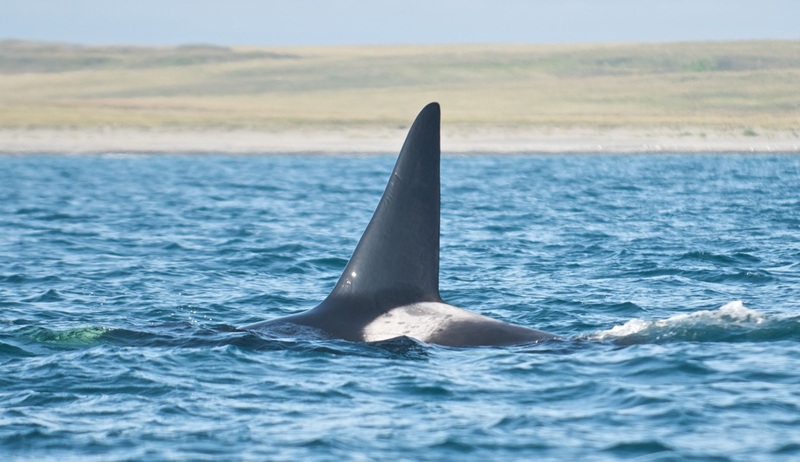 The following day we will visit Yttygran Island, home to the monumental ancient aboriginal site known as Whale Bone Alley, where whalebones stretch along the beach for nearly half a kilometre. 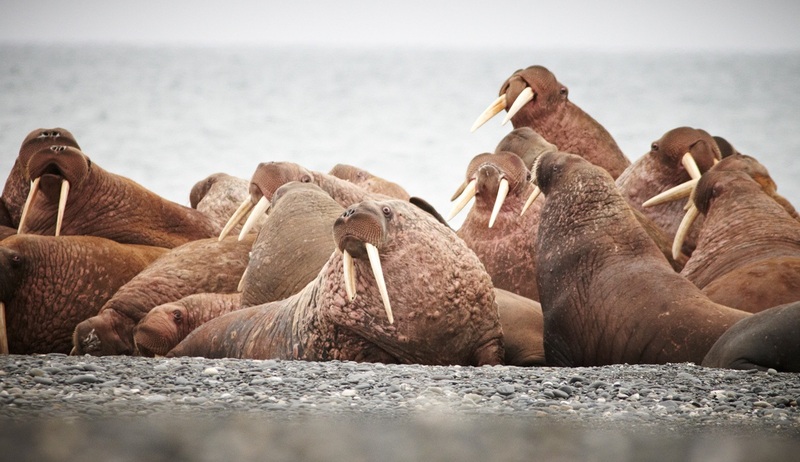 We will have time to explore in search of the Grey whales that regularly frequent the area, before cruising by the Nuneangan and Arakamchechen Islands where seabird nests and a prominent walrus haul out can often be found. On our last full day on board we will have time for one last adventure as we explore around the vicinity of Preobrazheniya Bay. There are some outstanding ‘Bird Cliffs’ here and we hope to enjoy some thrilling Zodiac cruises around the soaring granite spires, rock faces and ridgelines which are home to an abundance of bird life. Species that we can hope to see on our exploration include Black-legged Kittiwakes, Common and Thick-billed Murres, Least and Crested Auklets, Vega Gulls and Arctic Terns. There are also vast numbers of Tufted and Horned Puffins perched along the cliffside grasses. 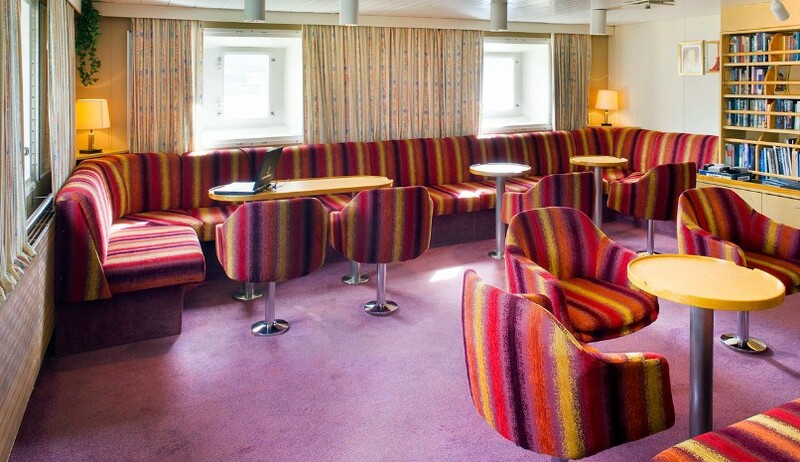 This evening you can relax and enjoy the atmosphere of your last night on board as we sail across Anadyrskiy Bay back towards Anadyr.